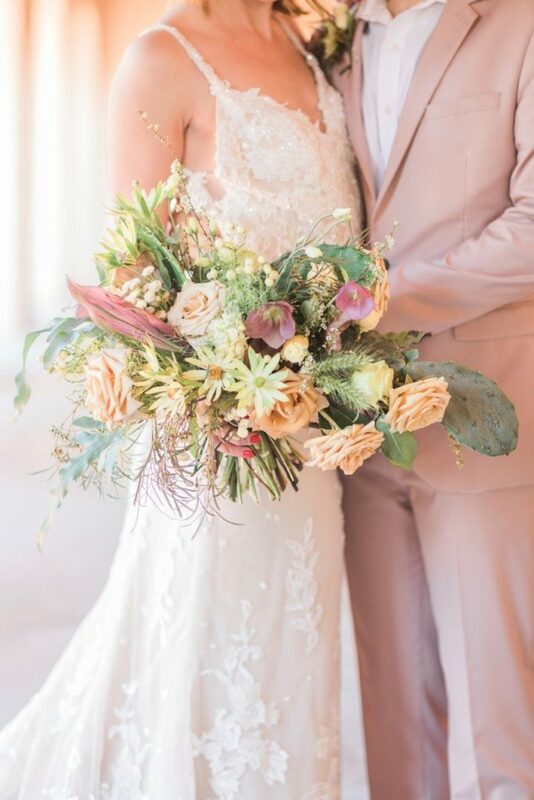 With whimsical, Spanish- and Moroccan-style details and natural light flooding the entire scene, this garden courtyard wedding featuring Edges Wild Floral is simply dreamy! 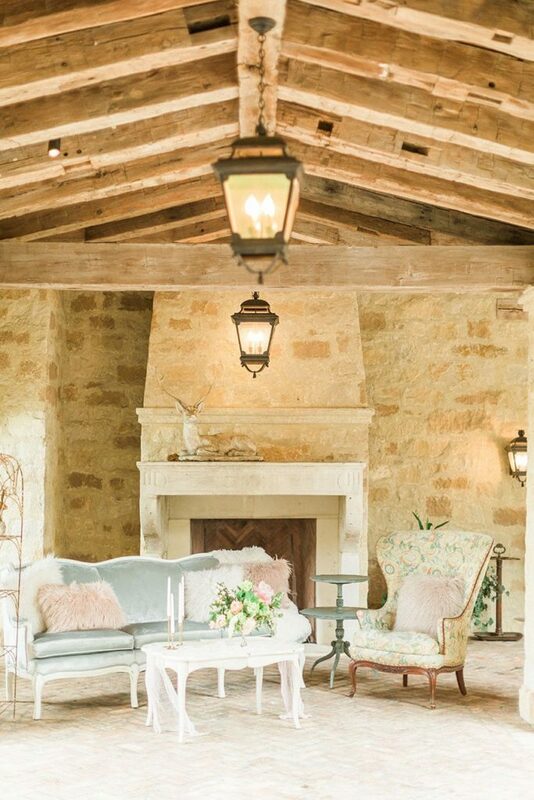 Madera Estates was the locale for this gorgeous styled shoot dreamed up by Heather Benge. Loose, organic florals in springtime shades offered a lighter feel in contrast to the venue’s grandiose architecture and manicured greens. We love the cakes against the greenery backdrop and the terrariums as centerpieces on the table. Painted stationery and vintage rentals added even more delightful whimsical elements, and that floral arch with the palm leaves – we’re in love! Such a fun touch. The bride looked sweet and sultry with hair and makeup by Hey Doll Beauty. 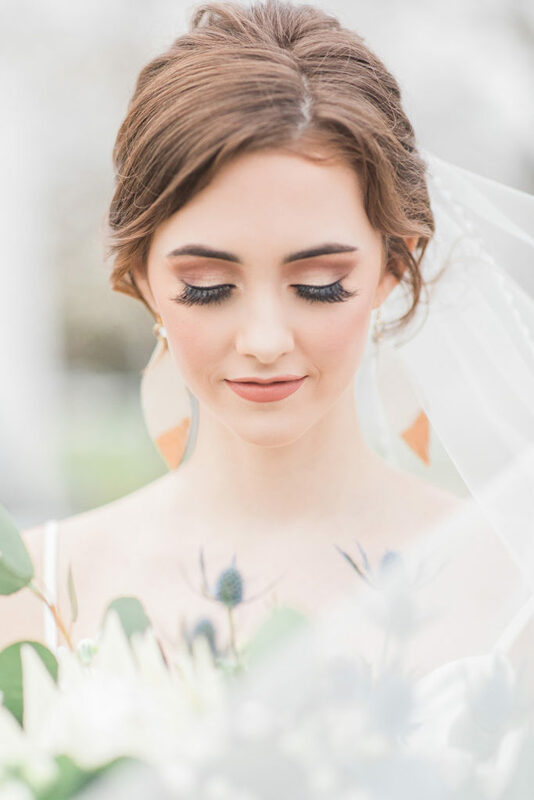 Every detail in this garden courtyard styled shoot adds a unique, whimsical element and everything comes together in a warm, light-filled scene we just love! Happy scrolling!